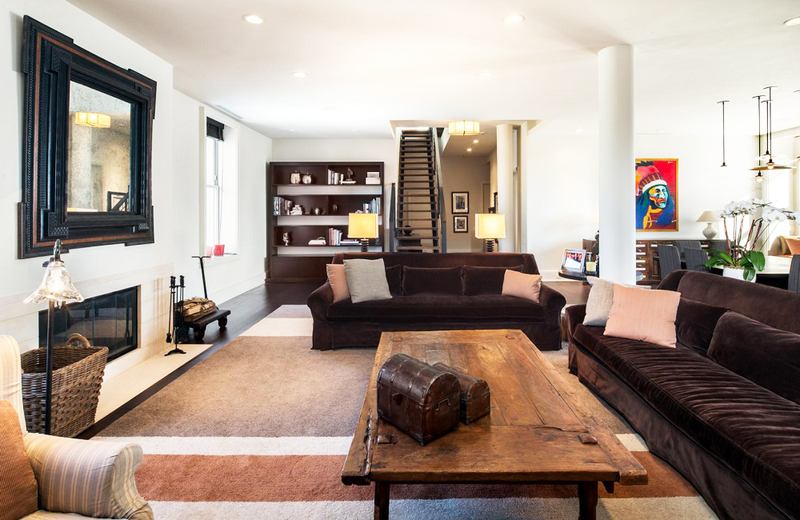 After selling her previous house, Heidi Klum has been reportedly looking for a new one. 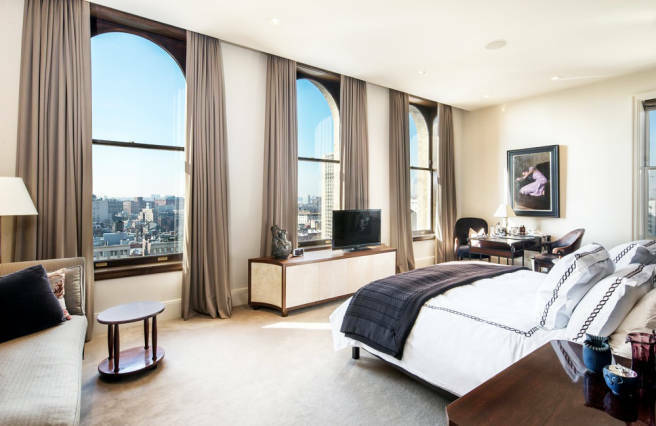 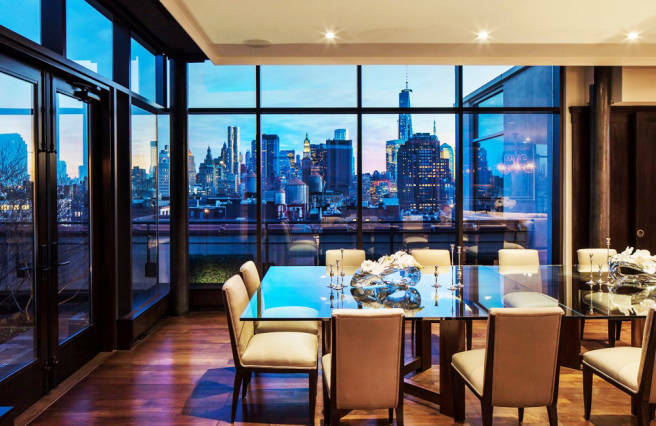 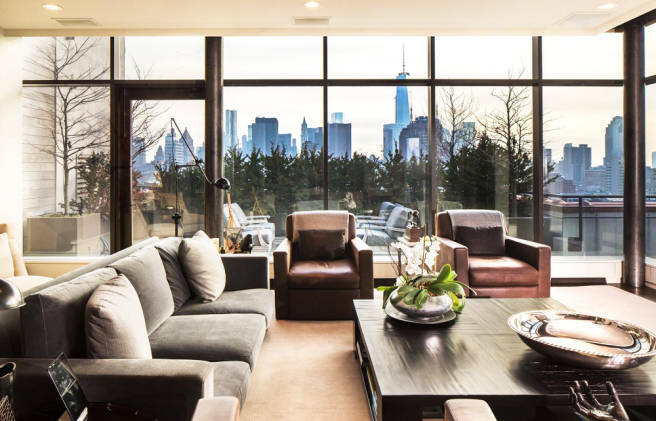 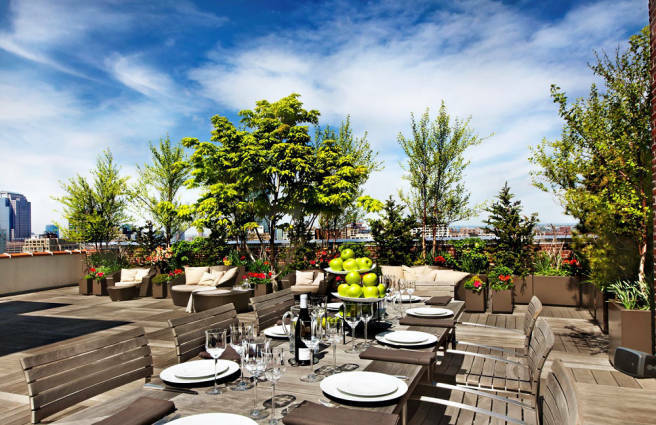 She has been checking Jon Bon Jovi’s $37.5 million Soho penthouse, but we still don’t know if she has the made the decision to purchase it. 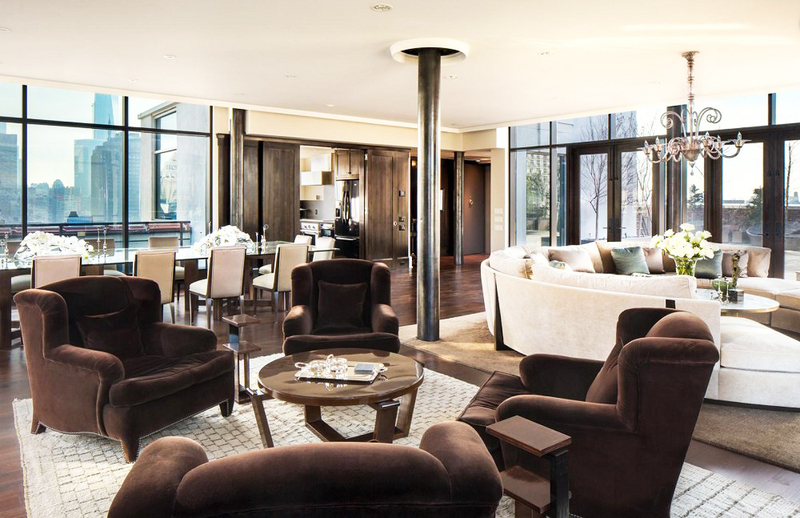 The six-bedroom, 7,452-square-foot duplex is chock-full of luxurious amenities such as wood-burning fireplaces, landscaped terraces, screening and projection rooms, and living and kitchen areas on both floors. 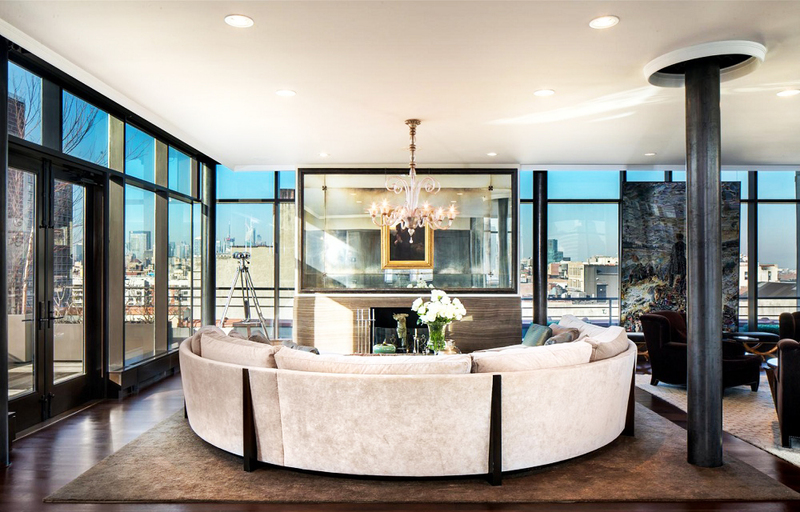 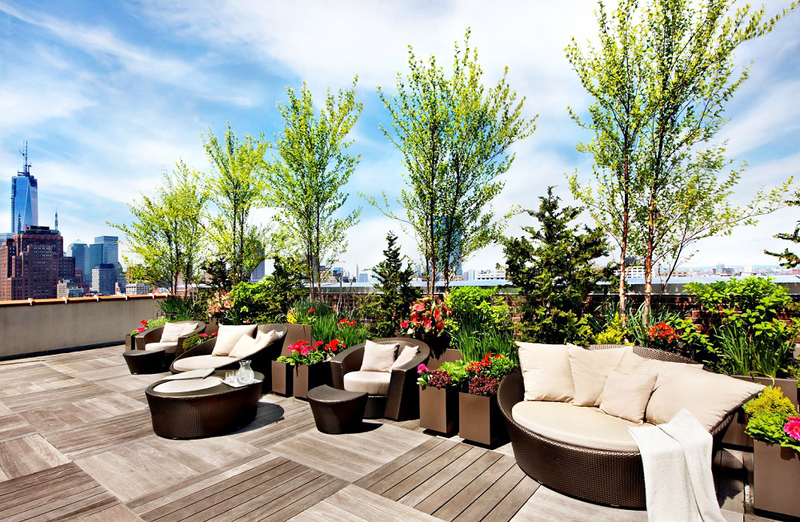 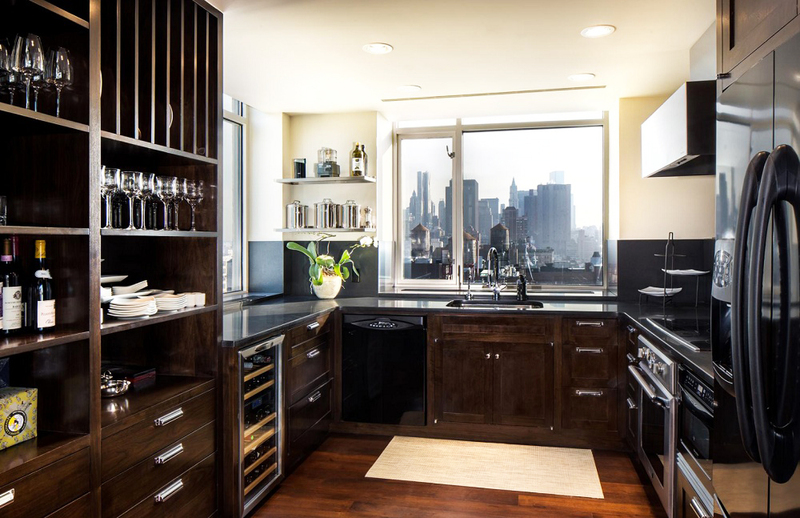 Klum was scoping out several downtown homes, but it’s not going to be easy to pass up this superb penthouse.